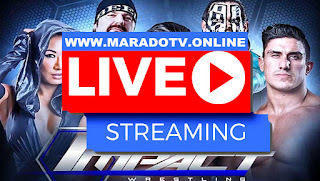 Impact Wrestling is an American professional wrestling promotion currently based in Toronto, Ontario, Canada.The promotion operates as a subsidiary of Anthem Sports & Entertainment via its parent company, Anthem Wrestling Exhibitions, LLC. Founded by Jeff and Jerry Jarrett in 2002, in Nashville, Tennessee, the promotion was initially known as NWA: Total Nonstop Action (NWA-TNA) and was associated with the National Wrestling Alliance (NWA). It withdrew from the NWA in 2004 and became known as Total Nonstop Action Wrestling (TNA), but it continued to use the NWA World Heavyweight and the NWA World Tag Teamchampionships as part of an agreement. After the agreement ended in 2007, the company created its own TNA World Heavyweightand TNA World Tag Team championships. 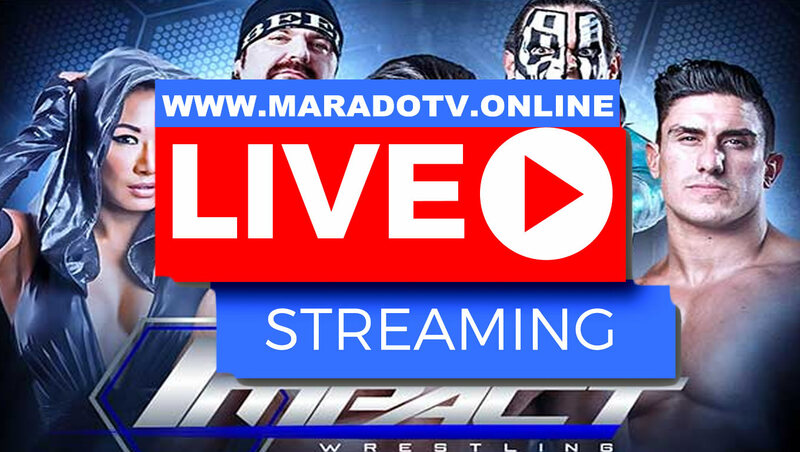 The promotion was purchased by Anthem at the beginning of 2017, and it was renamed Impact Wrestling after its main television series.